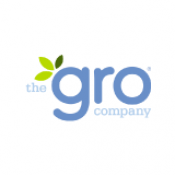 The Gro Company carry a wide range of baby sleep bags are great for getting babies to sleep! They have sold over 3 million grobags worldwide. 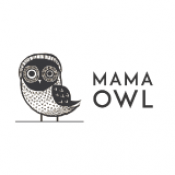 Mammowl is a London based online shop selling beautiful organic and natural clothes for babies and children alike. Mother care is a leading mother and baby specialist. A multi-channel retailer with a large selection in prams, pushchairs, car seats, baby clothes, nursery furniture, toys and gifts. 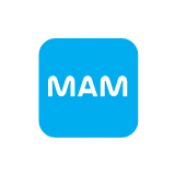 Based in the UK, Mam make bottles, soothers, breast pumps, and sterlisers. 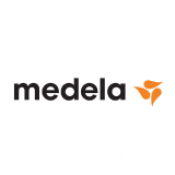 A leader in delivering a wide range of quality breast pumps. Selling a lovely range of high muslin cloths, breathable and natural durable and so soft! They are a go to product for parents, nurses, paediatricians, industry experts and celebrities alike! A virtual store where you can buy a variety of products from the comfort of your own home. 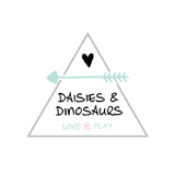 Founded by a mum with a passion for working to build beautiful brands, all made with love by fellow mums. 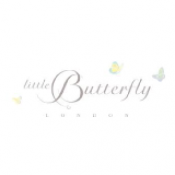 The first British luxury mother and baby skincare brand. 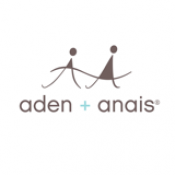 Their mission is to bring you the purest, kindest most luxurious organic skincare range. As seen in Bazaar, Tatler and The Telegraph. Vintage Inspired Jewellery. Combines vintage pieces with a strong design. 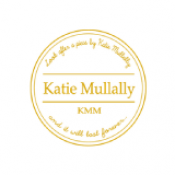 The jewellery makes lovely gifts for new parents!…as you can personalise initial charms.